Vincent McHale was named one of the most interesting people of 1988 by Cleveland Magazine. 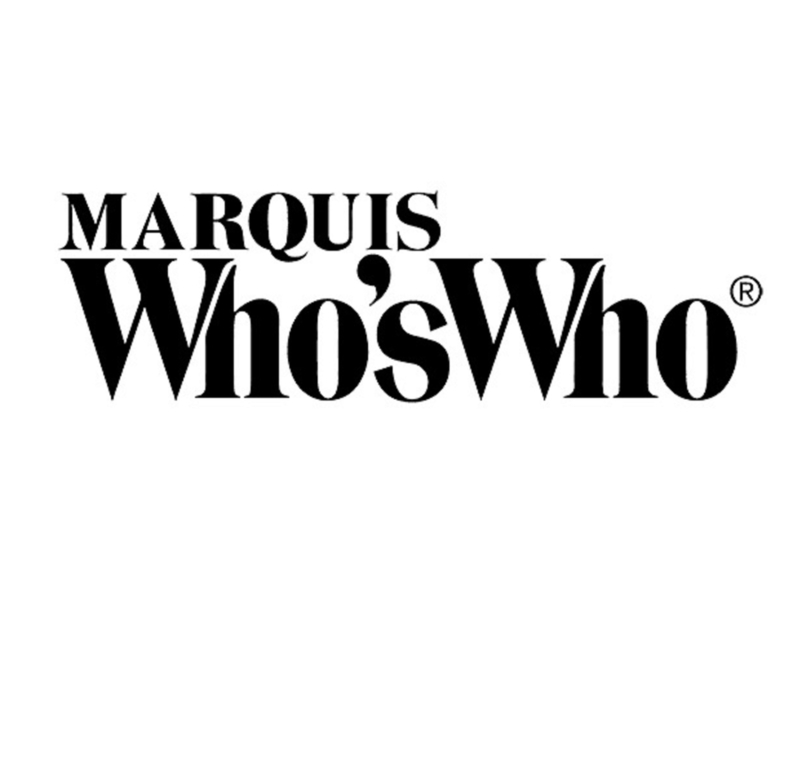 CLEVELAND HEIGHTS, OH, September 28, 2018 — Marquis Who's Who, the world's premier publisher of biographical profiles, is proud to present Dr. McHale with the Albert Nelson Marquis Lifetime Achievement Award. An accomplished listee, Dr. McHale celebrates many years' experience in his professional network, and has been noted for achievements, leadership qualities, and the credentials and successes he has accrued in his field. As in all Marquis Who's Who biographical volumes, individuals profiled are selected on the basis of current reference value. Factors such as position, noteworthy accomplishments, visibility, and prominence in a field are all taken into account during the selection process. With nearly five decades of teaching experience to his credit, Dr. McHale is currently retired, having most recently served as the chairman of the department of political science at Case Western Reserve University from 1978 to 2003. During this time, he also worked as a professor and associate professor at Case Western Reserve University. Dr. McHale's career began in 1969 as an assistant professor of political science at the University of Pennsylvania. He has also been a guest lecturer at John Carroll University and Beaver University, now known as Arcadia University. In recognition of his work, he was named Outstanding Professor by Lux Chapter of the Mortar Board. Prior to embarking on his career as an educator, Dr. McHale served in the United States Army for three years. Following his service, he earned a Bachelor of Arts from Wilkes University in 1964. He continued his education at the Pennsylvania State University, receiving his Master of Arts in 1966 and Doctor of Philosophy in political science in 1969. Outside of his teaching responsibilities, Dr. McHale was a member of the Morris Abrams Award committee for the Jewish Family Service Association of Cleveland and a project consultant for the Council of Economic Opportunity in Greater Cleveland. He also co-authored the book “Vote, Clivages Socio-politiques et Developpement Regional en Belgique.” He was named one of the most interesting people of 1988 by Cleveland Magazine. In light of his exceptional undertakings, Dr. McHale was selected for inclusion in multiple editions of Who's Who in America, Who's Who in the Midwest, Who's Who in American Education and Who's Who in American Politics. In recognition of outstanding contributions to his profession and the Marquis Who's Who community, Dr. McHale has been featured on the Albert Nelson Marquis Lifetime Achievement website. Please visit www.ltachievers.com for more information about this honor.